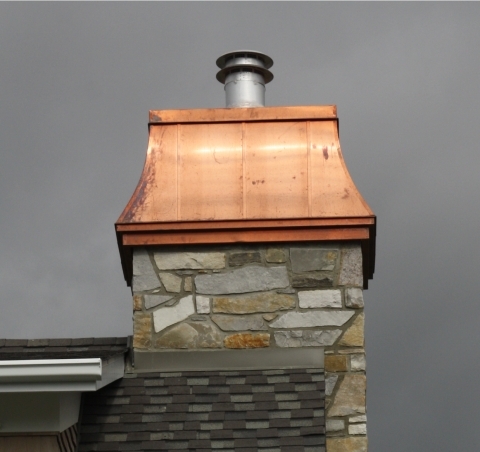 Chimney caps add the finishing touch to your home’s highest peak, so let us help to make sure you get it right. Chimney caps from Missisquoi Cupolas and Structures are built to last a lifetime. They are made in Quebec, Canada and are available in many styles and sizes . 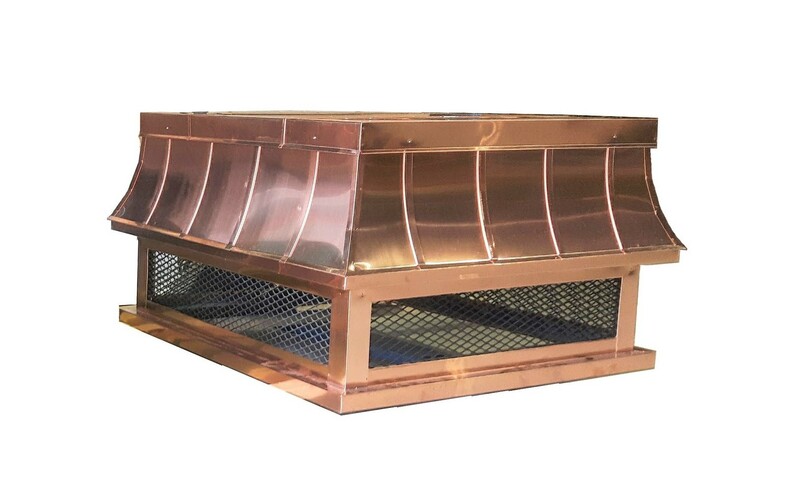 Covered in pre painted metal or copper, they are easy to install and are sure to enhance the beauty of your home. 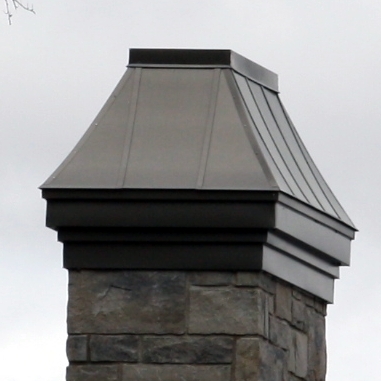 Each unit is hand crafted with care to produce a quality product that Missisquoi Cupolas and Structures is known for. Call us toll free at 855-333-6527 for a free estimate.